I love surprising my kids in their lunches. Every so often I tuck a little note in, or a favorite treat. Often times it’s something I don’t allow them to have at school, like a piece of candy or something. I think my favorite thing to tuck into their lunchbox is a little note or a picture because I usually find that same little note or picture tucked into a book or something down the road…and it makes me smile knowing they kept it. (It’s totally also ok if they toss it). 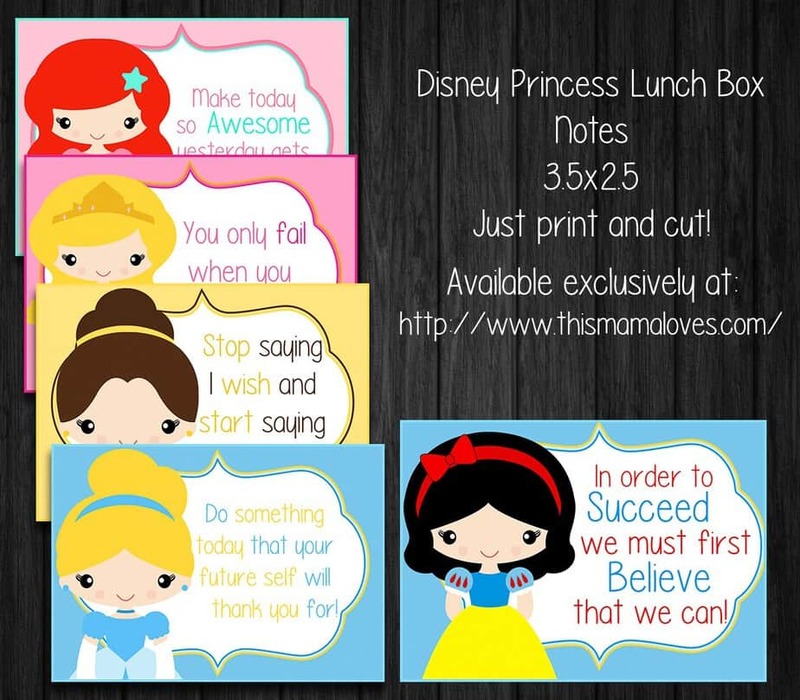 My friend Bobbie made me these adorable Princess Lunch Box Notes and I love them so much I decided that everyone should have them available to use for themselves so here you all go! I love that she used our beloved Disney Princesses with the positive messages. My littlest loves these notes so much that she’s asked more than once if we can print more out to tuck into friends’ folders and bags to surprise and encourage them, too. I can’t refuse acts of kindness from the kids- it’s so important to lift one another UP! You can also click to download the notes. Have a Princess fan? 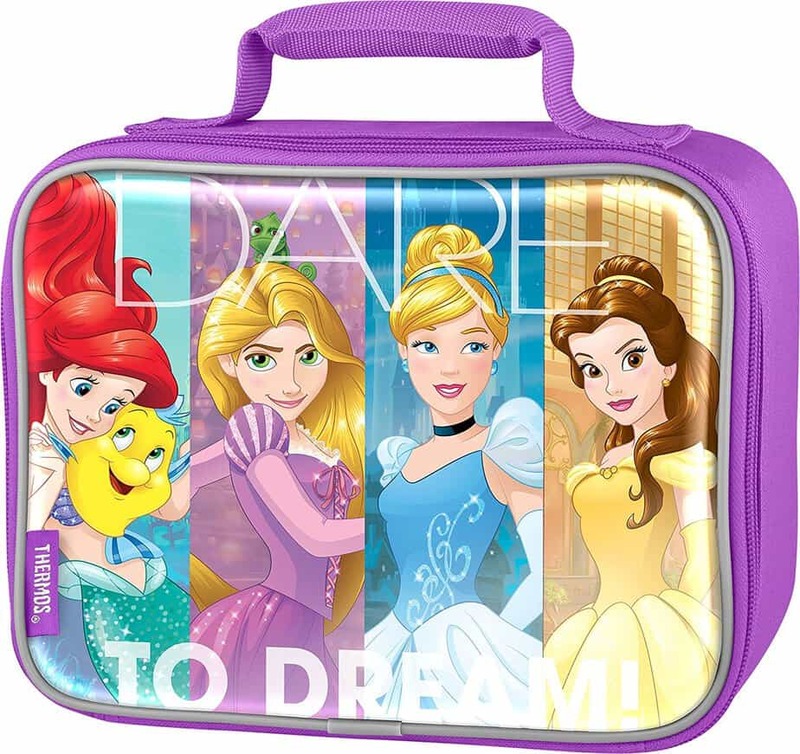 Look how cute and inspiring this Princess lunch box is! I love it!